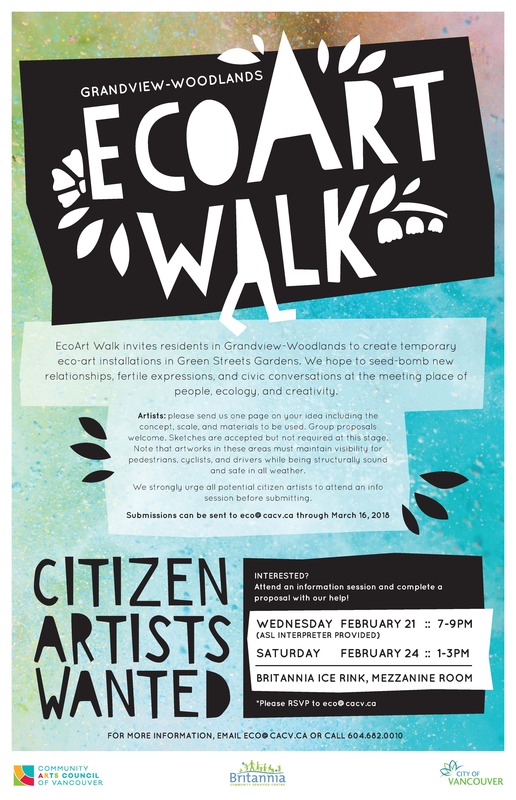 EcoArt Walk invites residents in Grandview-Woodlands to create temporary eco-art installations in Green Streets Gardens. 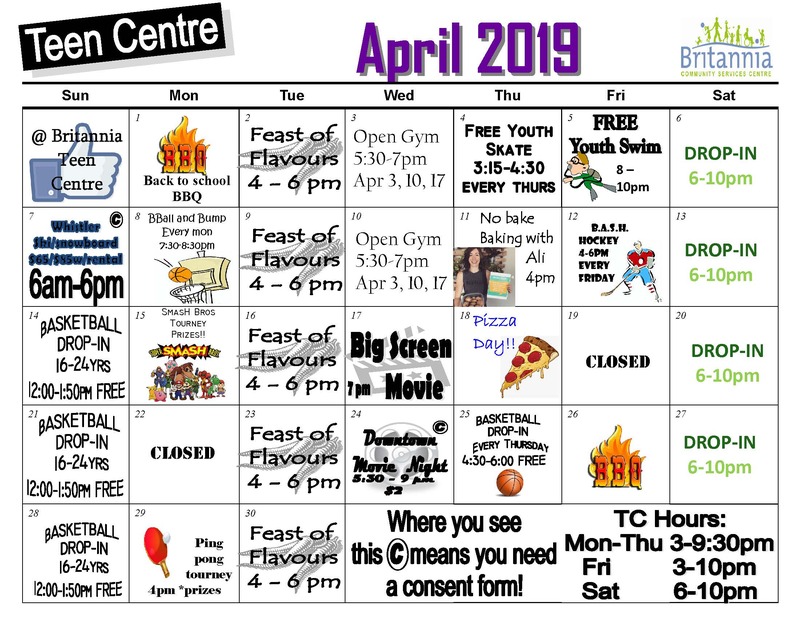 We hope to seed-bomb new relationships, fertile expressions, and civic conversations at the meeting place of people, ecology, and creativity. pedestrians, cyclists, and drivers while being structurally sound and safe in all weather. We strongly urge all potential citizen artists to attend an info session before submitting.